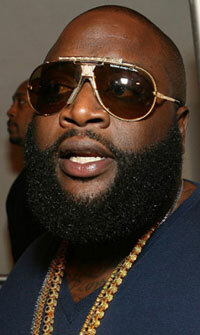 This is rapper Rick Ross. Haircut time!! Should I grow the Rick Ross back?! !